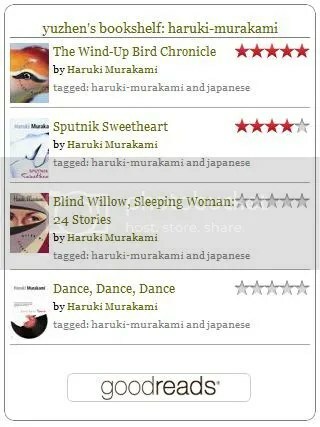 I would love to stand right in the eye of Haruki Murakami’s metaphorical sandstorm. Anything to feel more alive than this. Does standing on some goddamn high plateau at the edge of the universe, faced with the arriving apocalypse, ultimately bring on fear? Or would one feel just like I imagine I would feel, a sense of impending excitement at finally, finally, getting to see how the world ends?